We invite you to step out of the hustle and bustle of your busy world and relax in our peaceful and charming inn. The inn's exposed timber beams and old fireplaces retain the atmosphere of a bygone era. Enjoy a candlelit dinner in our restaurant where great home cooked traditional food is our specialty. Book Now For 3 Nights Dinner, Bed &Breakfast For Just £169pp ! Sunday Lunch 2 Courses £15.00!! 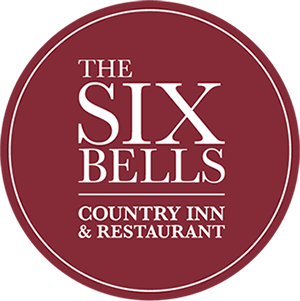 The Six Bells is a perfect country escape set on the edge of the village green, near the duck pond in the pretty Suffolk village of Bardwell. 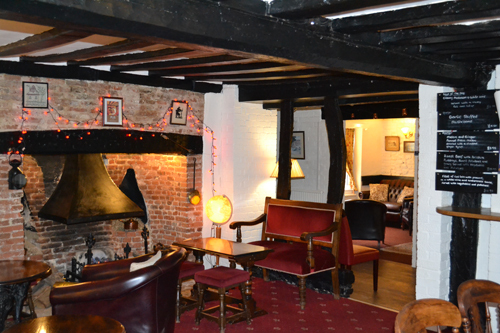 Originating in the late 1500s, the Inn was enlarged in the 19th century and more recently by ourselves. It now offers a characterful blend of old and new. 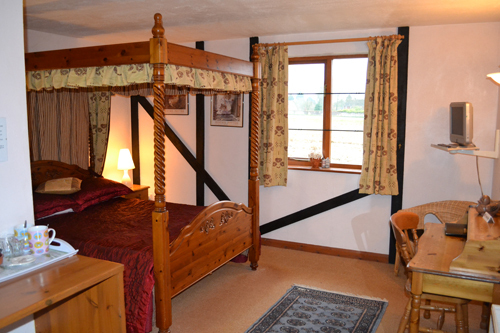 Totally surrounded by countryside, it offers total peace and tranquillity, great food and a country atmosphere. Yet due to good major roads links of the M11/A11 & A14 it is a surprisingly easy drive from London and the Midlands. 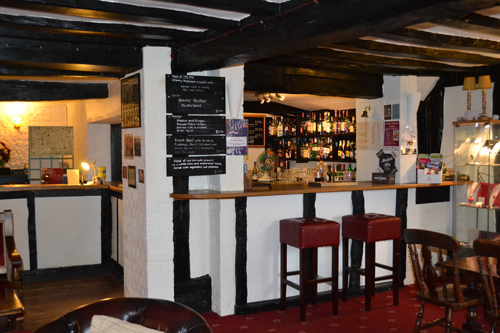 Copyright © Six Bells Inn Bardwell 2013. All Rights Reserved.